Happy Camper R.V. Storage is dedicated to serious recreational vehicle enthusiasts who are the proud owners of RV's up to 40 feet long (Larger lots available) and who demand a safe, quality environment for the storage of their investment. 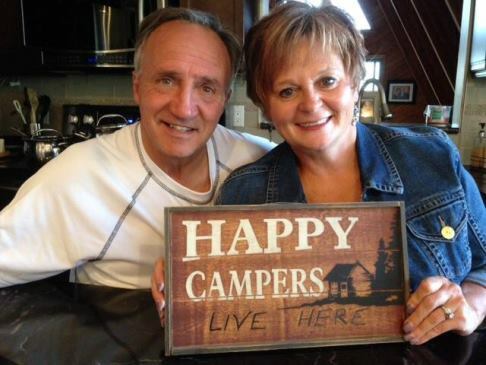 Happy Camper RV Storage meets these needs by providing, generously sized storage lots with 24 hour a day access. Recreational vehicles are investments in the good times that you spend with family and friends. You want RV storage where you know that your investment is safe, secure, and fully accessible when you’re ready to go. 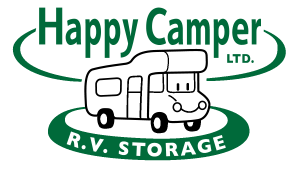 When it comes to storage you can expect the best at Happy Camper R.V. Storage. Our customers see our commitment in the quality, friendly service that we provide for both business and residential customers throughout the area. Our customer is our number one priority. Regardless of your needs, there are many factors that you should consider before choosing your storage facility: size, security, location, service and price. When you look at all this together, we feel that you will find that Happy Camper R.V. Storage is the best overall value.